Our emergency services are offered 24/7. We will be there for you as fast as possible if you are locked out of your car or office, or need to urgently rekey the lock at home. We at “Locksmith Westchester” are here to provide you with the best lock and key services and solutions on the market. Our team is experienced, fully mobile and equipped to handle any situation at any given time. We offer fast emergency services 24/7, and so no matter if you are locked out of your home or car in the middle of the night, we will be there for you. From advanced business security solutions to window lock installation, count on our company for the best results. Our great company is distinguished because of its refined and quick results. The services offered are designed in such a way as to address all your locksmith concerns without compromising on quality. We understand that security is important so knowledgeable technicians are determined to aid you in this matter very quickly. Are your keys inside the car? Worry no more. This scenario is a common one especially on busy days. Our team is ready to help you even in the most frustrating times through our car lockout services. We have the tools and the knowledge necessary to retrieve your car keys and grant access to the vehicle again. Are you afraid that somebody might be intruding your space? Count on our lock rekey service is the answer. We will be there in no time and check locks for any tinkering. Our technicians create keys, promising that these are the only ones capable of unlocking your lock. Gain peace of mind with our reliable solution to your problems. Lost keys? Have it replaced with the key replacement services we have to offer. 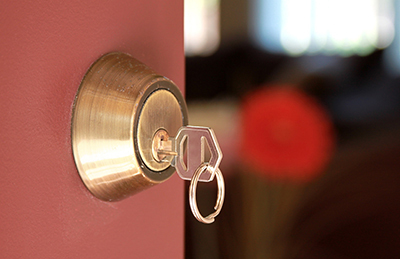 Our professionals will arrive and analyze your locks in no time, providing brand-new keys. No longer spend back-aching days of desperately searching for keys. Enjoy this service now for your utmost convenience. Got broken lock problems? Our fast working team is on the way! We will repair your locks with confidence due to a wealth of experience and expertise on this matter. The tools that our technicians apply are of high quality, making this service more dependable. You could have your locks fixed in no time. However, if the locks are beyond fixing, our crew also performs lock replacement services. 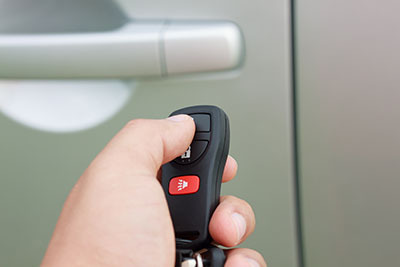 We offer a variety of reliable locksmith services for your convenience. Our team remains consistent in its priority to offer the locksmith protection that you need. Rely on us for dedicated service that will address all issues! Call NOW! Our company in Illinois is a leading provider of auto, residential and commercial locksmith services. If you need emergency assistance or major security improvement in the area with zip code 60154, let us do the job perfectly within the shortest time. Our team of locksmiths has repaired every type of residential or commercial lock that is available on the market. If you have a lock anywhere in the house that is malfunctioning or showing signs of stiffening, we have the expertise to bring it back to perfectly working order. Our specialists can repair cabinet locks, drawer locks, bathroom door locks and main door locks to suit all types of residential or commercial properties. Have a professional with years of experience take care of your home locks to have maximum security for your family and property. We can install window locks, reinforced bolts and outhouse locks to suit your preferences and daily needs. No installation or repair is out of our comfort zone or expertise. 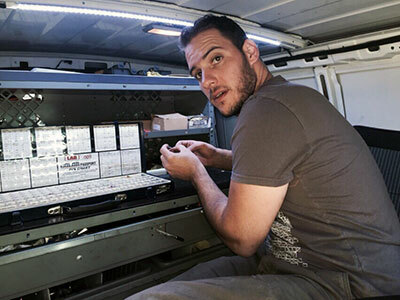 All of our technicians are equipped to provide rapid response times, mobile key replacement and expert advice and guidance to all customers. Don't delay, get in touch today for more information! From unlocking the door of your office to installing new window locks, our company offers a wide selection of lock and key related services for commercial and residential properties as well as vehicles. Count on the best team in Illinois and expect perfect results on every service.